THIS TRUCK HAS A BRAND NEW OUT OF THE BOX NEVER USED CANNONBALL BALE BED!!!! MANUAL TRANSMISSION ALSO MORE THAN YOU WILL EVER NEED POWER. 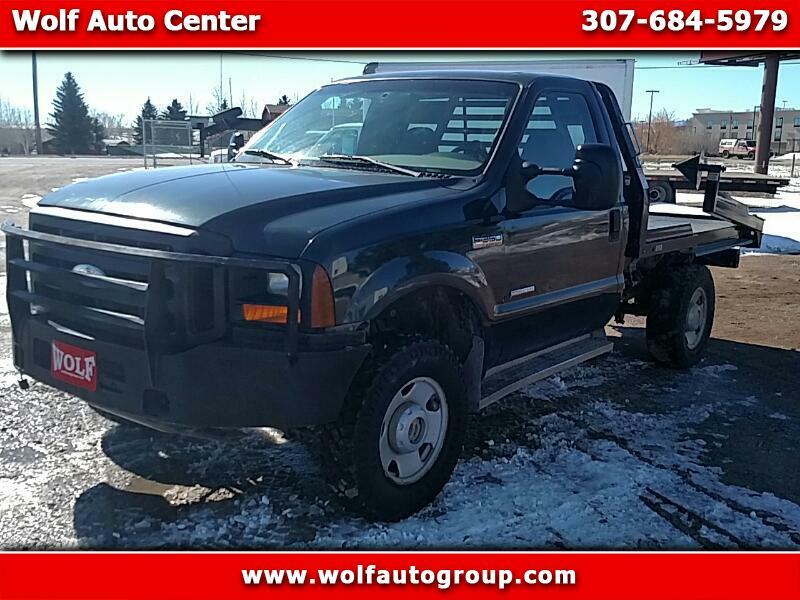 Message: Thought you might be interested in this 2006 Ford F350.